As the tech world turns its gaze on embracing digitalization and technology disruption, oftentimes the unsung heroes left out of the spotlight are IT Operations professionals. Earlier this month at Gartner’s IT Operations Strategies and Solutions Summit (IOSS) in National Harbor, Maryland, the spotlight was on IT Operations. 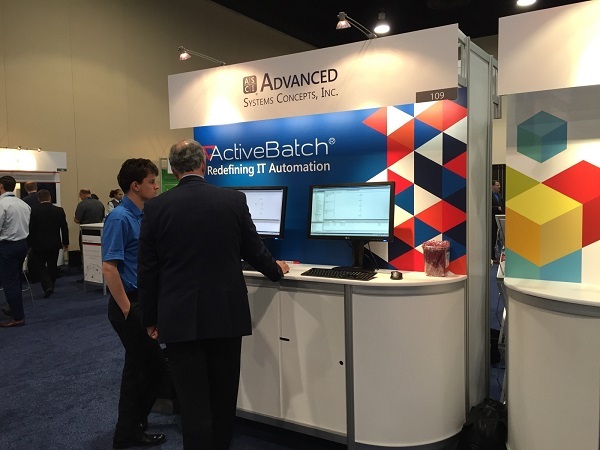 Here at Advanced Systems Concepts, we talk a lot about automation for both ActiveBatch users and non-users. 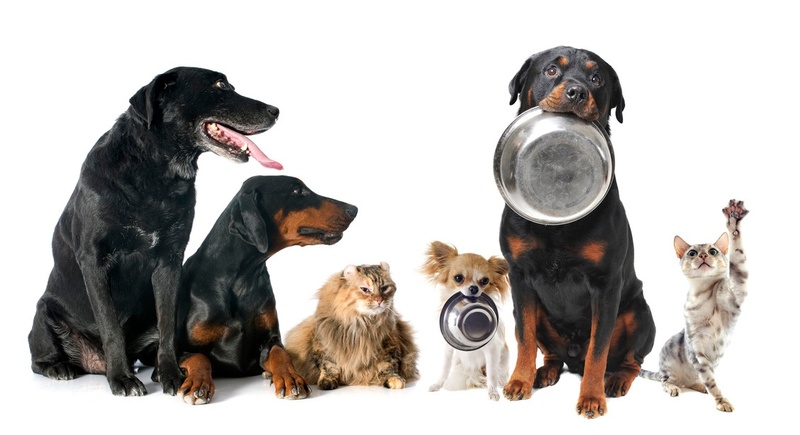 But do we actually eat our own dog food? 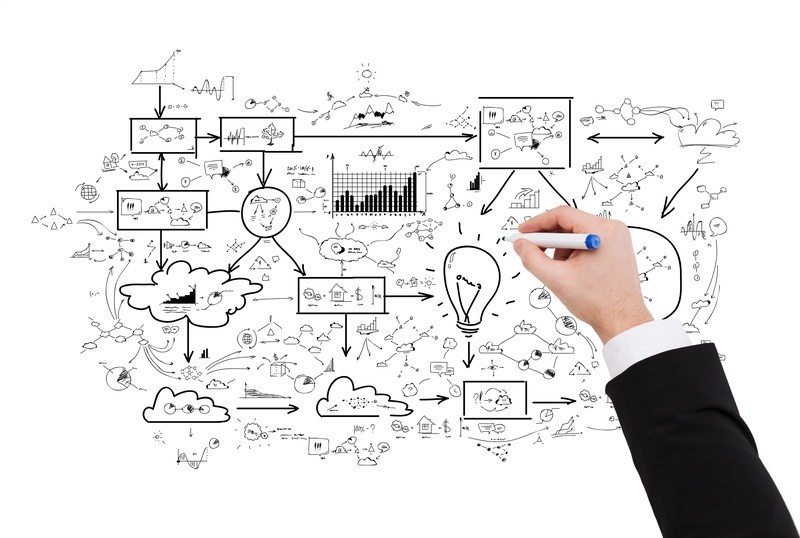 One of the hardest things about implementing an automation solution is figuring out how to start. Should IT departments target the most time-consuming manual processes or should they go after smaller tasks that turn into quick wins? After years of working with hundreds of companies in various industries to fine-tune their automation strategy, we’ve gained insight into key processes that can benefit from an automation solution. 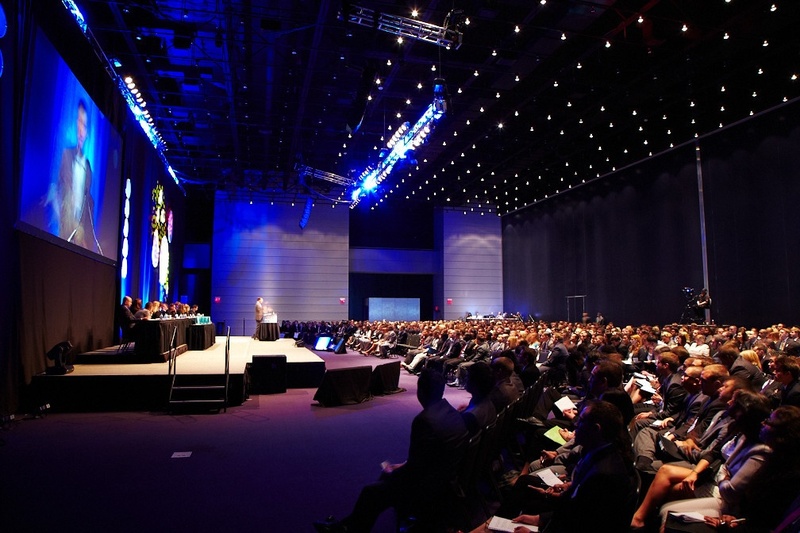 People attend business conferences for a variety of reasons. Some go to learn more about their particular specialty, some go for the networking opportunities, and others go simply because their company bought them tickets and they have to. Conferences can often be stressful events with an overwhelming amount of information, awkward social events, and bad boxed lunches. But they can also be great learning and networking events where you get a lot of great information and make connections with industry leaders and peers. Plus, sometimes the food is actually good. 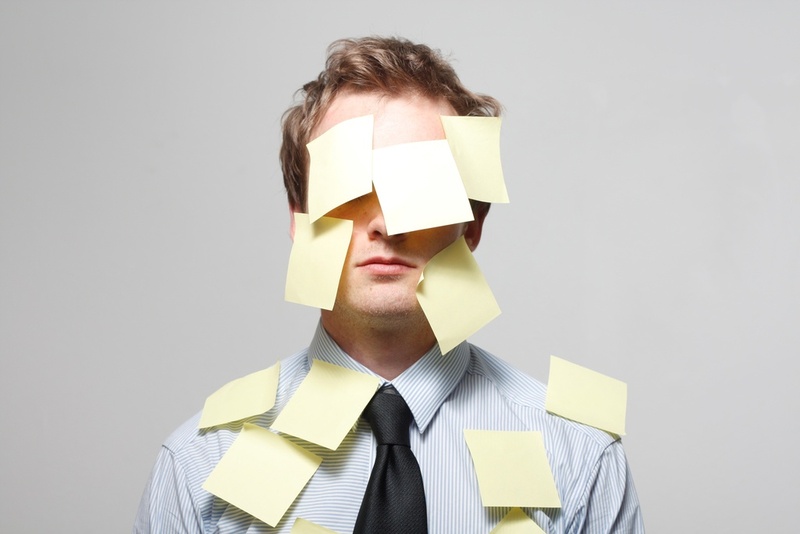 Workload automation software is not a new concept for most businesses today. According to Gartner, most large organizations have more than three separate automation tools in their environment. An organization might have a network automation tool, an IT process automation tool, an application release automation tool, and an ETL management tool, all serving their own specific purpose, but also having a lot of overlap and redundancy between them. Most IT departments spend a lot of time, energy, and money protecting data from network threats or malware, yet they often fail to protect against the risk of a stranger (or an employee) simply walking into an unsecure data center or server room. If you just glanced over to your unlocked, ajar data center door, we’re looking at you buddy. There is a lot of discussion around the concept of bimodal IT lately, but what exactly is it? Is it actually something new or is it one of those many things in the tech world that is something old with a new name? And what are they key components needed to adopt a bimodal approach?